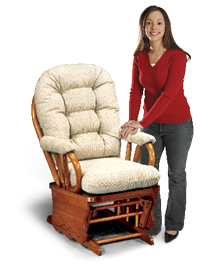 Choose a traditional glider rocker. 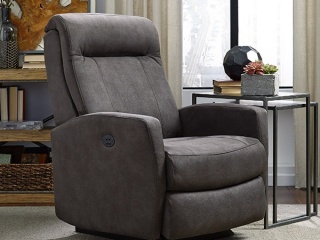 Or how about a contemporary glider rocker? 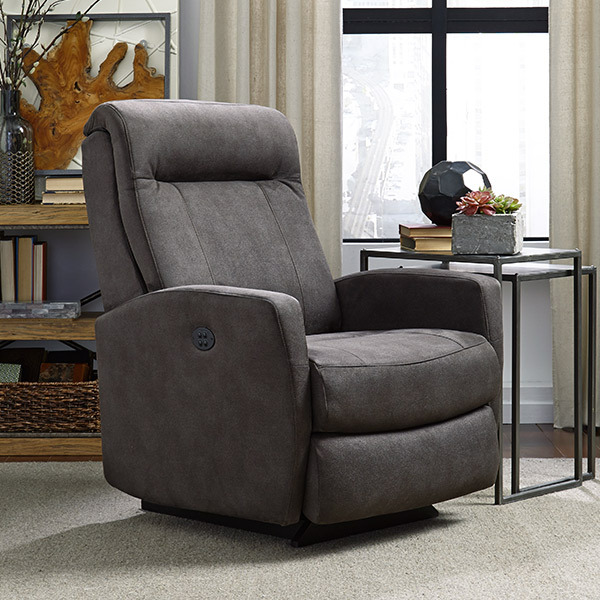 Why not add a matching glide ottomon? 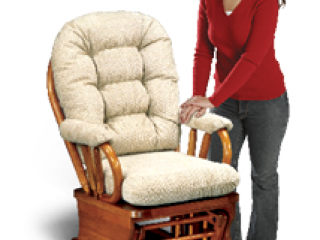 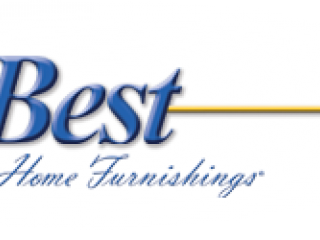 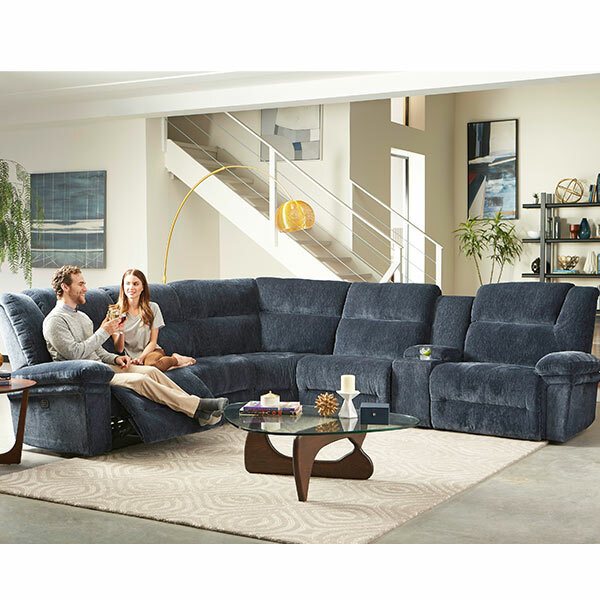 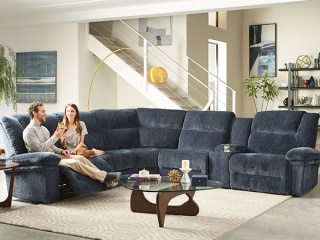 Every Best Home Furnishings glider rocker combines high quality bearings and a precision-engineered frame to achieve the longest, smoothest glide in the business. 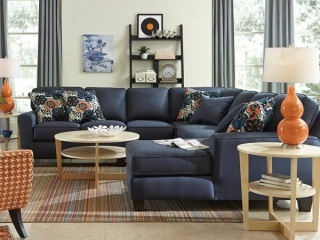 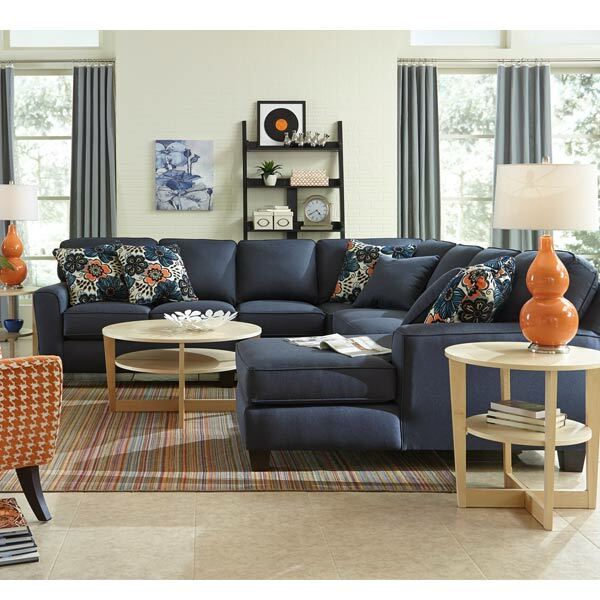 Choose from an endless selection of finish and fabric options to define your own home decorating style.